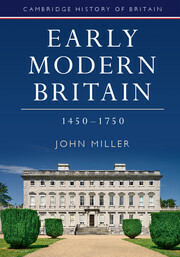 This introductory textbook provides a wide-ranging survey of the political, social, cultural and economic history of early modern Britain, charting the gradual integration of the four kingdoms, from the Wars of the Roses to the formation of 'Britain', and the aftermath of England's unions with Wales and Scotland. 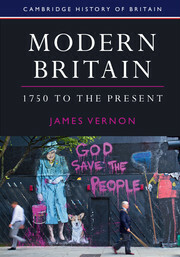 The only textbook at this level to cover Britain and Ireland in depth over three centuries, it offers a fully integrated British perspective, with detailed attention given to social change throughout all chapters. 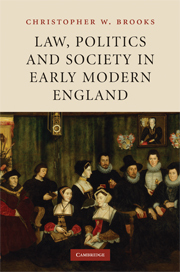 Featuring source textboxes, illustrations, highlighted key terms and accompanying glossary, timelines, student questioning, and annotated further reading suggestions, including key websites and links, this textbook will be an essential resource for undergraduate courses on the history of early modern Britain. 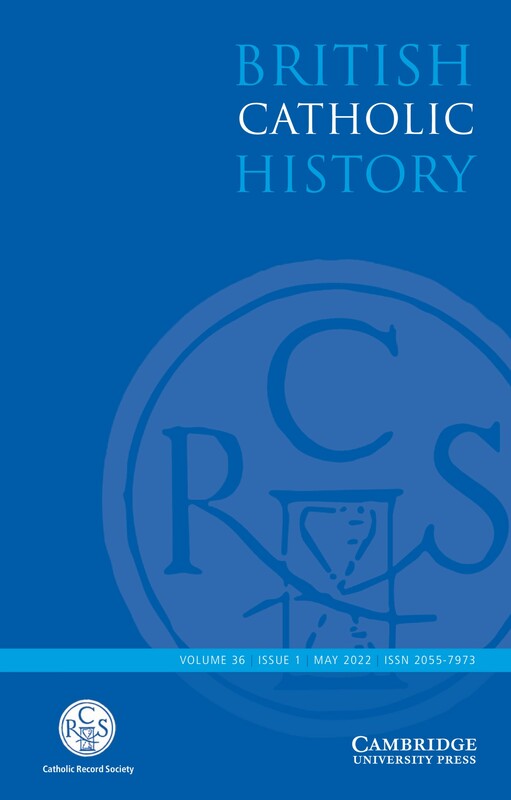 A companion website includes additional primary sources and bibliographic resources. 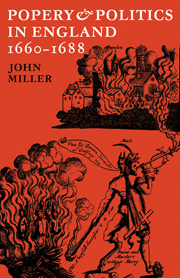 John Miller is Emeritus Professor of History at Queen Mary University of London. 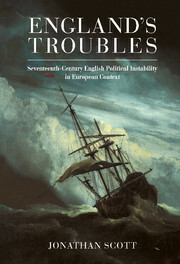 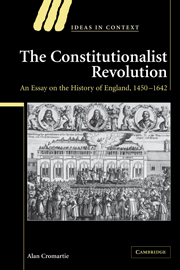 His most recent books include After the Civil Wars (2000) and Cities Divided: Politics and Religion in English Provincial Towns, 1660–1722 (2007).